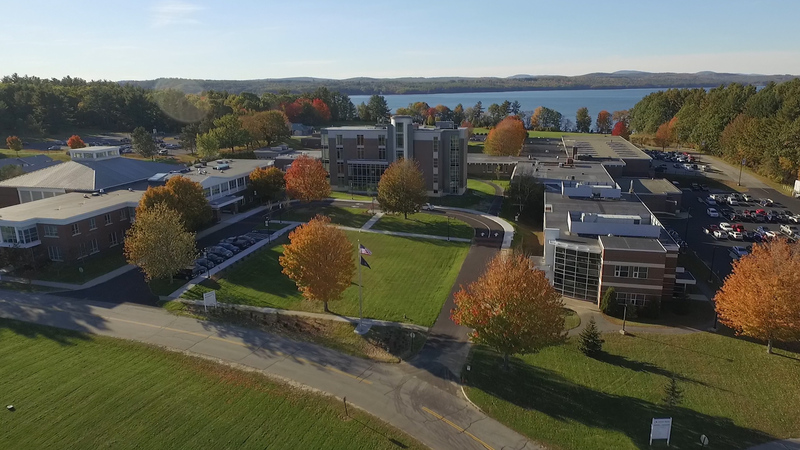 AUBURN - Central Maine Community College will host its annual Spring Open House for prospective students and their families on Saturday, April 6, from 9 a.m. to noon at its lakeside campus at 1250 Turner Street. In addition to having all academic programs, student organizations, and athletics represented, staff members and students will be ready to assist with the admissions and financial aid application processes. Students can take guided tours, tour the campus on their own, or simply visit with representatives of certain programs, sports, or activities. Information will be available on the new academic programs the College is starting in the fall: Plumbing and Heating Technology; HVAC/R (Heating, Ventilation, Air Conditioning and Refrigeration) Technology; and Esports Management. The open house will also feature the grand opening of the college’s new Esports Arena, in which CMCC’s new Esports teams will begin competing in the fall. Students who complete an admissions application at the open house will have their $20 application fee waived. Refreshments prepared by Culinary Arts students will be served. CMCC offers more than 40 degree programs and certificates that prepare graduates for immediate employment or transfer to a four-year institution. In addition to on-campus housing and a large number of student clubs and activities, the College offers competitive athletic teams: varsity and JV basketball, soccer, softball, volleyball, and cross-country for women, and varsity and JV basketball, baseball, soccer, cross-country, and ice hockey for men. For more information about CMCC, the open house, or for directions to the campus, please contact the College at (207) 755-5273, enroll@cmcc.edu, or visit www.cmcc.edu. Prospective students and their families are encouraged to visit https://www.cmcc.edu/admissions-aid/admissions/fall-open-house/ for updates and to RSVP for the open house.